We would like to welcome the 2018 PRC Youth Climbing team! Thank you to everyone that tried out. We look forward to a great season. Welcome climbers! 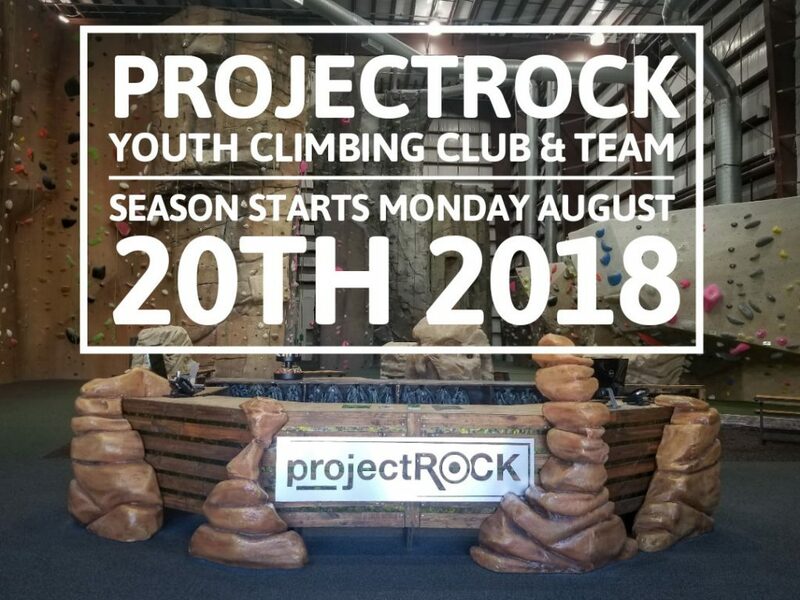 We are excited to kick off our youth climbing club and team programs. We believe in cultivating a positive climbing experience for both recreational and competitive climbers. 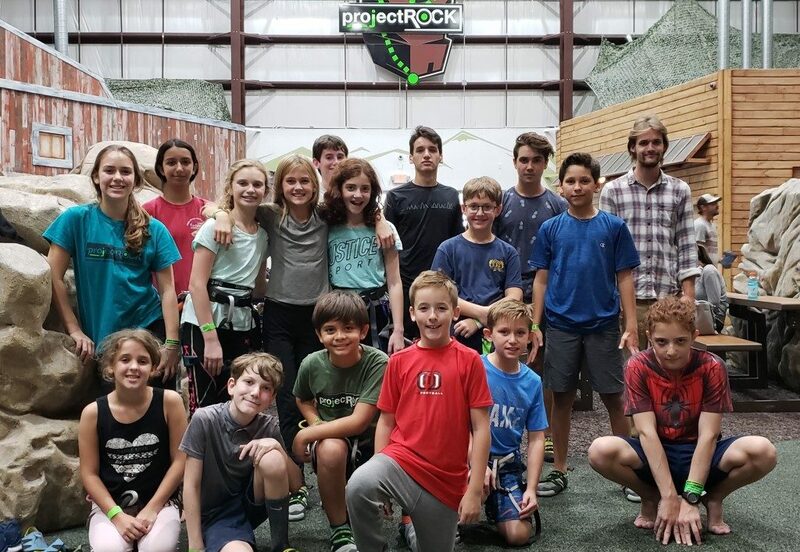 projectROCK was specially designed to create a unique climbing experience for all ages and all climbing abilities. Whether you have never climbed before or you are a seasoned competitive climber, there is always more to explore, learn and improve on in The Great Indoors. Rock climbing is an exciting sport for anyone willing to push their limits to new heights. We believe that climbing is a great opportunity to help foster new skills, confidence and personal growth. Participants will train towards achieving their personal best, while climbing and training in a team environment. These programs promote safety, self-motivation, building strength and maintaining a positive mental focus. Join our club or team to experience a supportive, confidence-building and inspirational group of peers working towards a common goal in an incredible indoor setting. Through these programs, we believe we have the opportunity to positively influence the youth by starting to build the foundation for a healthy lifestyle and create lifelong climbers. This program is for kids who are new to competitive climbing and kids who are moderately interested in climbing at a competitive level. 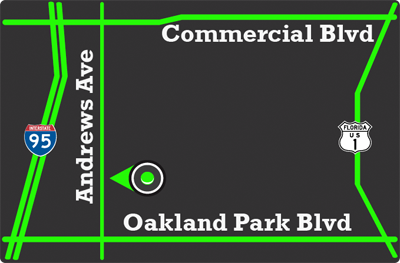 Competitions would be restricted to state and regional locations and are optional. Participants will learn about climbing safety, belaying techniques and basic climbing knots while building climbing skills in a fun and supportive setting. The coaches, along with each climber, will set climber-centric goals with the intent to advance their climbing skills and strengthen them both mentally and physically. * Climbing competitions and disciplines are optional. Team Climbers can choose to only participate in one discipline, sport or bouldering; they will still train with the team year round to maintain team status. Inform the coaches if the climber chooses to compete at the beginning of the season and which competitions they would like to compete in. Commit to the team’s full competition schedule and compete in all competitions they qualify for including regional, divisional and national competitions. This program is for moderate to experienced youth climbers. It is a tryout / invite team which will help kids prepare for the rigors of climbing competitively, on a national level, using team training. The competitive team is a perfect place for those who are dedicated and committed to improving their climbing while achieving individual goals. Team members are required to qualify and compete in USA Climbing Bouldering and Speed & Sport Regional competitions. •NOTE: CLIMBERS FOR THIS TEAM WILL BE SELECTED BASED ON THEIR OVERALL PERFORMANCE AT THE TRYOUTS AND THEIR PARTICIPATION IN THE PRC CLIMBING TEAM. **Climbing competitions and disciplines are optional. 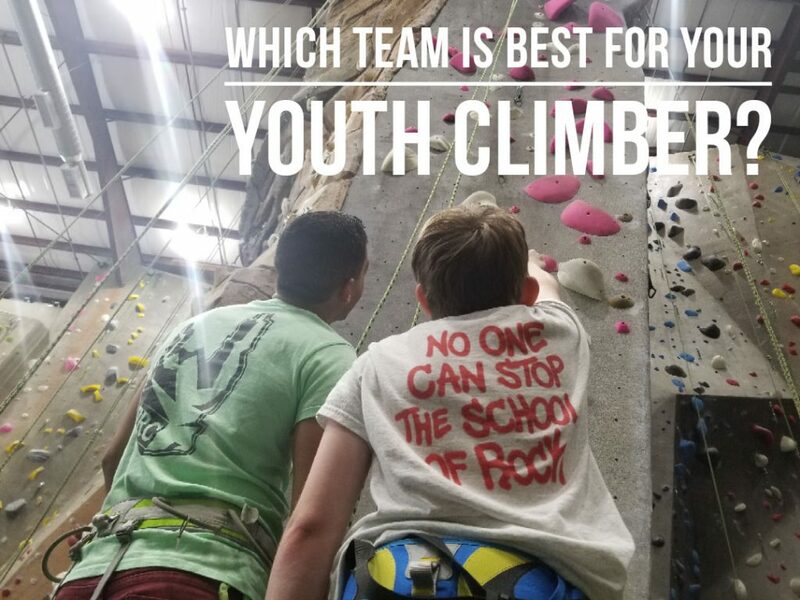 Team Climbers can choose to only participate in one discipline, sport or bouldering; they will still train with the team year round to maintain team status. NO TRYOUT NECESSARY, SIGN UP TODAY! This program is offered to anyone ages 3 to 14 with some interest in climbing. No experience necessary! 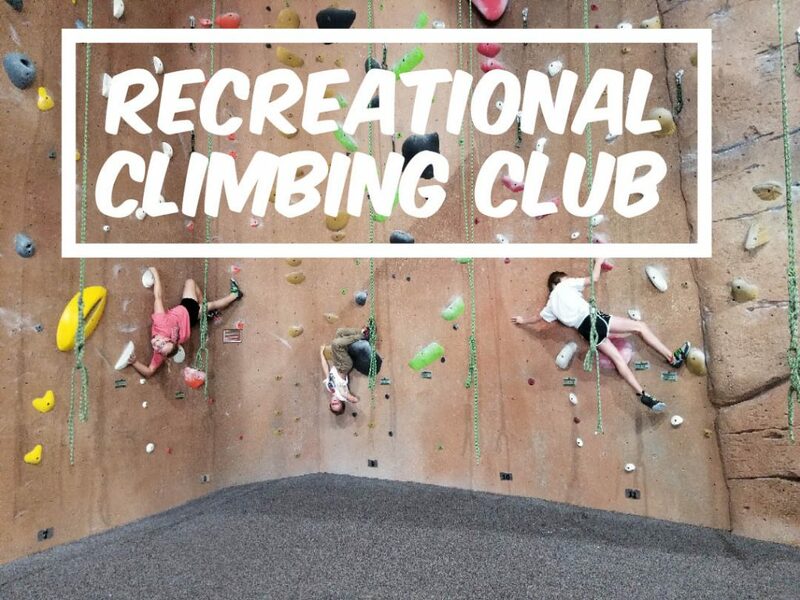 The Climbing Club is a great place for kids to build confidence, social skills and climb in a positive, fun-filled after school adventure. Club members will participate in group and individual activities under close supervision of our staff. The 1 to 6 ratio will ensure that each climber receives individualized attention in a fun and super social environment. ***Minimum 2 participants per age group needed to start. Sign Up Now and Invite a Friend!